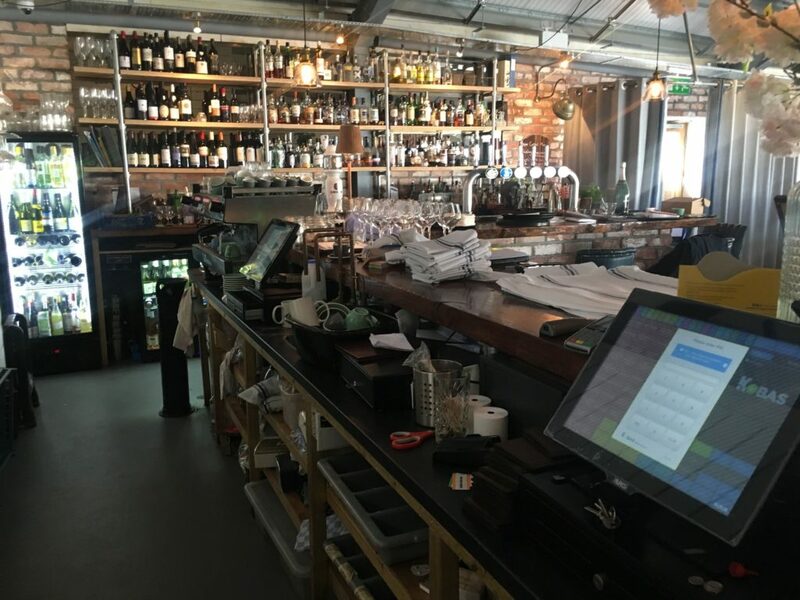 As ever in these updates, we look for new venues that demonstrate the variety of hospitality operations that can benefit from becoming a part of the Kobas. This time, we’ve chosen to highlight a pizza and beer restaurant, a Go-kart track in Northamptonshire, a pub group in Cornwall, and a plant-based restaurant in London. 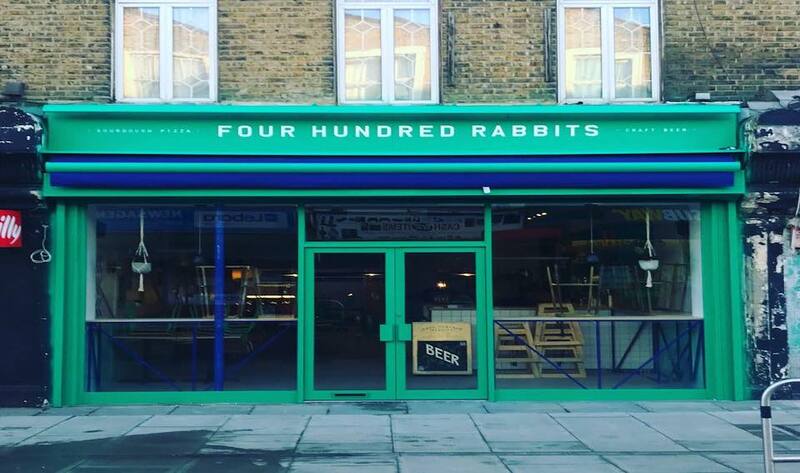 400 Rabbits have been Kobas users since 2016 and recently opened their third location in West Norwood in February. Four Hundred Rabbits serves pizza with familiar yet inventive toppings, and a variety of eclectic and exciting beer selection. Whilton Mill are unlike other venues we have at Kobas, and it’s been a welcomed addition. 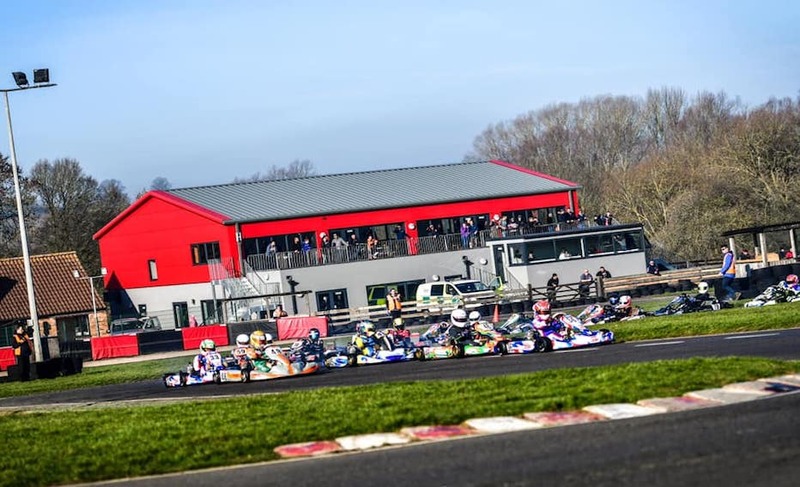 Whilton Mill is Northamptonshire’s premier Go-kart track. 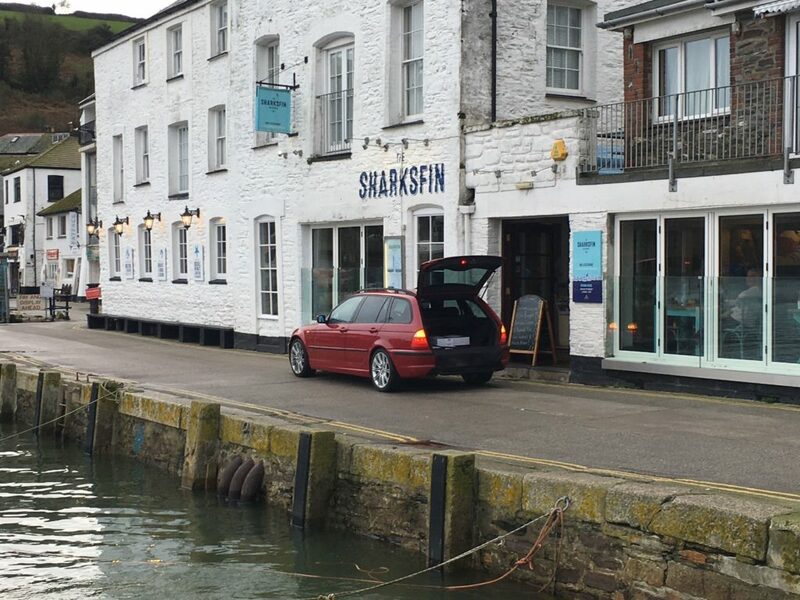 We’re excited to have welcomed our first Kobas users in Cornwall, Pollocks Pub Co, the team behind Cornwall’s The Longstore, The Sharksfin, The Golden Lion and Short & Strong, in March. 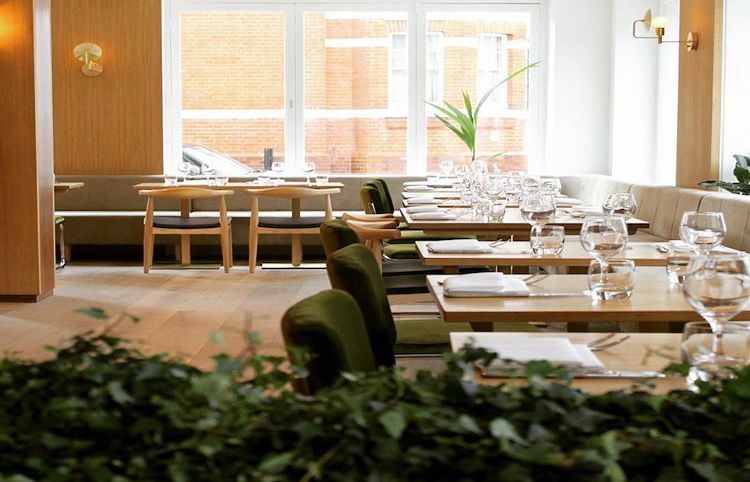 The Gates Restaurant, are a plant-based restaurant with 4 locations in Marylebone, Islington, Hammersmith, and a newly opened venue in St. John’s Wood. 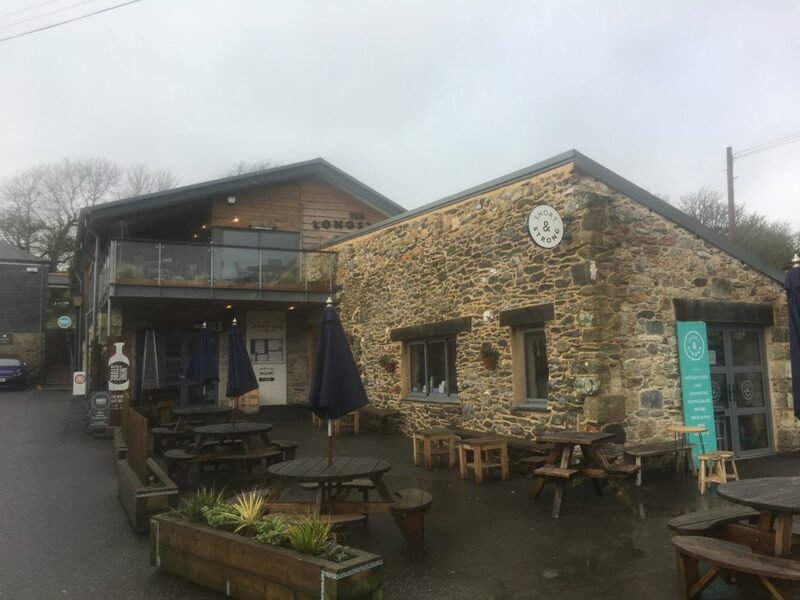 The restaurant has been creating inspiring vegetarian and vegan food for everyone since 1989. 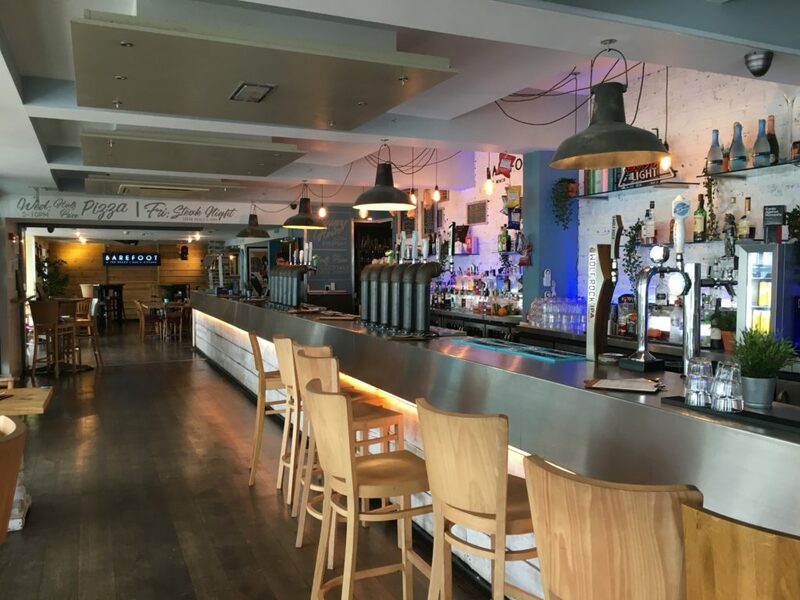 That’s all for now – if you’d like to know more about new and existing Kobas venues, and our general exploration of great hospitality venues, keep an eye on our Twitter feed.